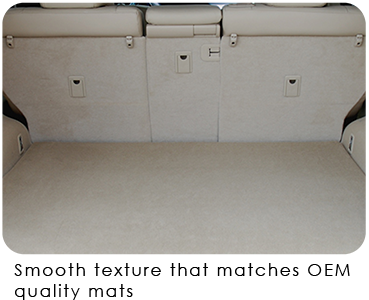 A popular priced original equipment replacement mat with a heavier, denser face than factory mats. 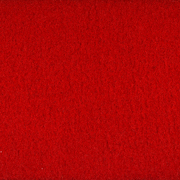 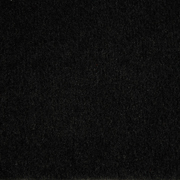 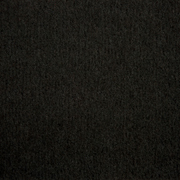 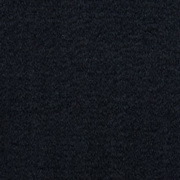 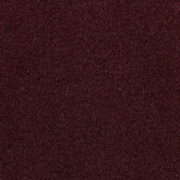 Velourtex provides outstanding value, with a silky smooth texture, created from premium nylon yarn. 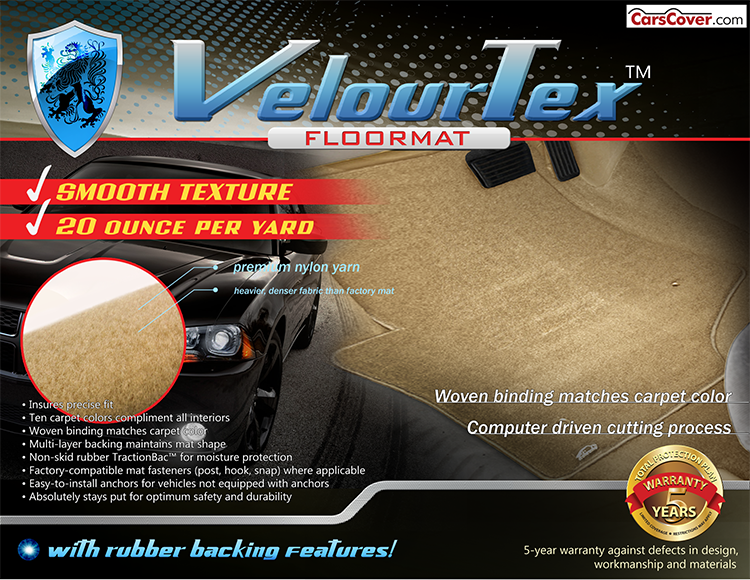 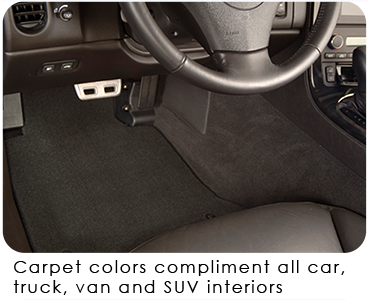 Velourtex features the same multi-layer backing as our higher priced custom mat products, designed specifically for automotive use. 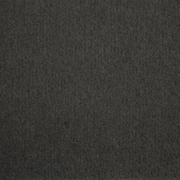 Our backings feature moisture resistance, stiffness to maintain the mat shape and skid-resistance due to our trademark Tractionbac composition rubber final backing. 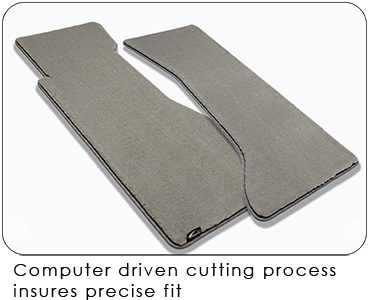 All of our custom fit mats are designed for maximum coverage and protection, with a consistently precise fit due to computer controlled cutting technology. 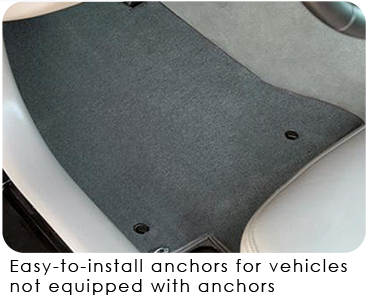 Velourtex mats are equipped with factory compatible anchoring devices, or Lloyd's proprietary mat hooks, to keep them safely in place. 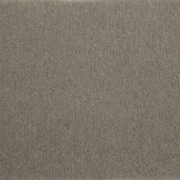 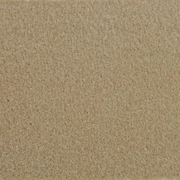 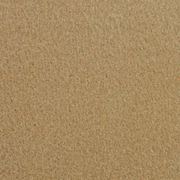 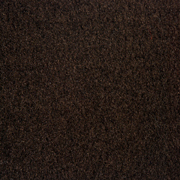 Velourtex is available in eleven factory interior matched colors, with matching woven binding. 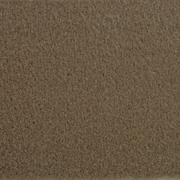 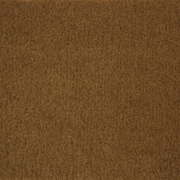 Velourtex mats are similar in look and feel to original factory mats with a silky texture, but have a heavier more dense carpet face.